Rising crime rate is one of the many challenges being faced by Venezuelan President Nicolas Maduro, who won his second six-year term in office in a disputed election on Sunday. Security risks in Venezuela is a major issue for the country. Recently, the Venezuelan government has stopped publishing numbers of crimes and homicides around the country. But according to the Venezuelan Violence Observatory, last year alone has seen nearly 27,000 deaths – putting Venezuela in second place among countries with most lethal violence. During the19 years, the governments of Nicolas Maduro and Hugo Chavez never addressed the issue. 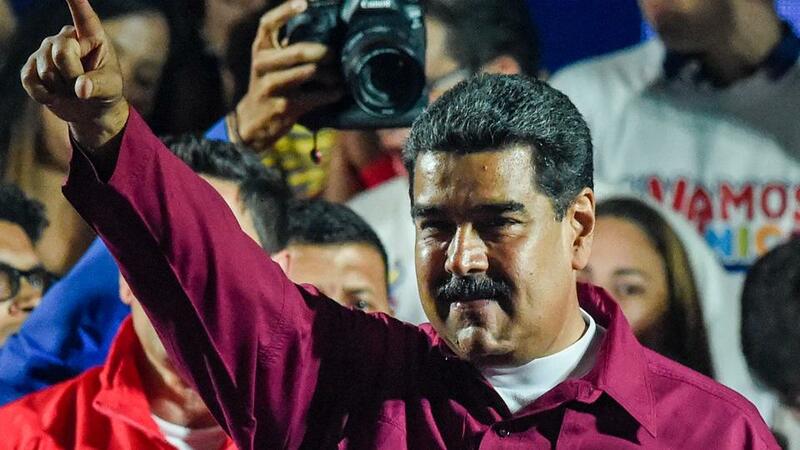 Whether, President Maduro will be able to bring down the crime rate in the next six years is yet to be seen. TRT World‘s Ediz Tiyansan reports.